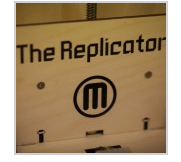 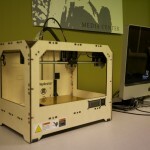 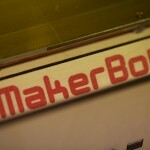 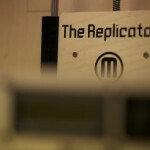 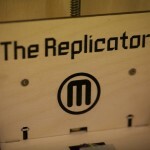 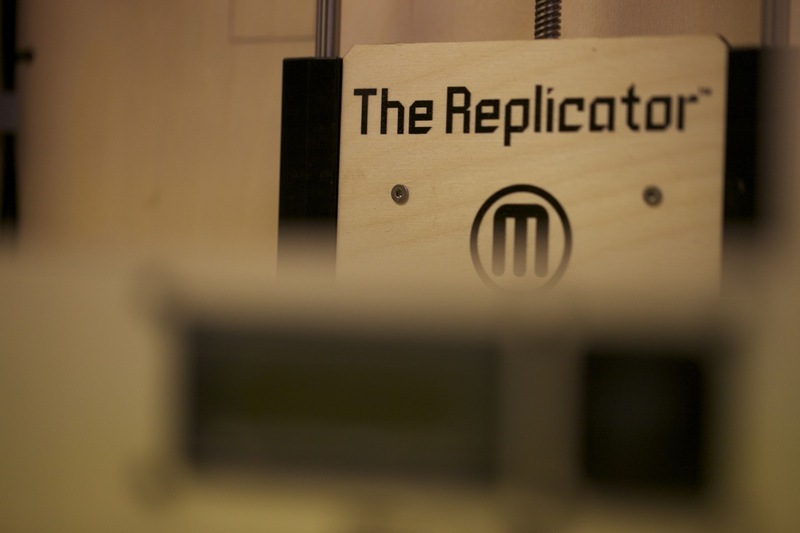 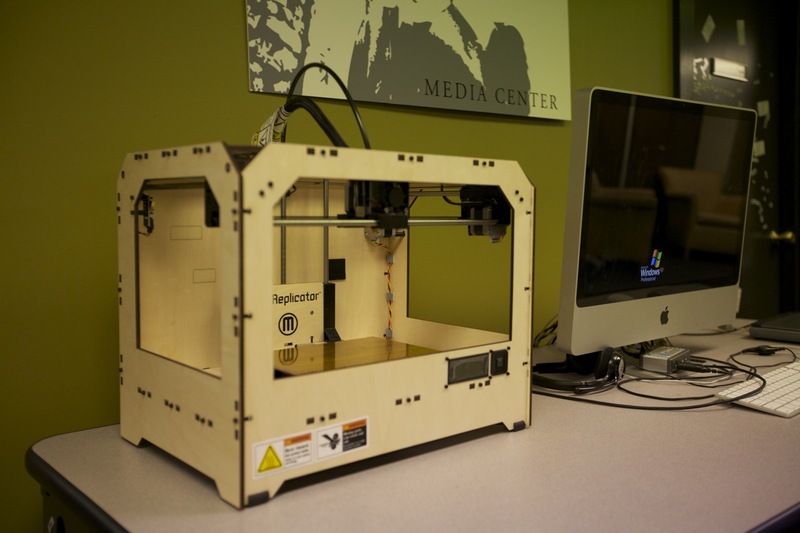 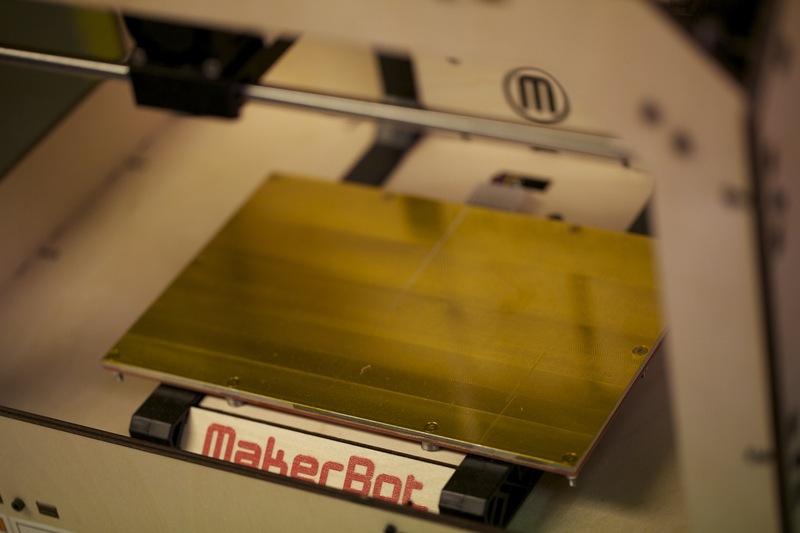 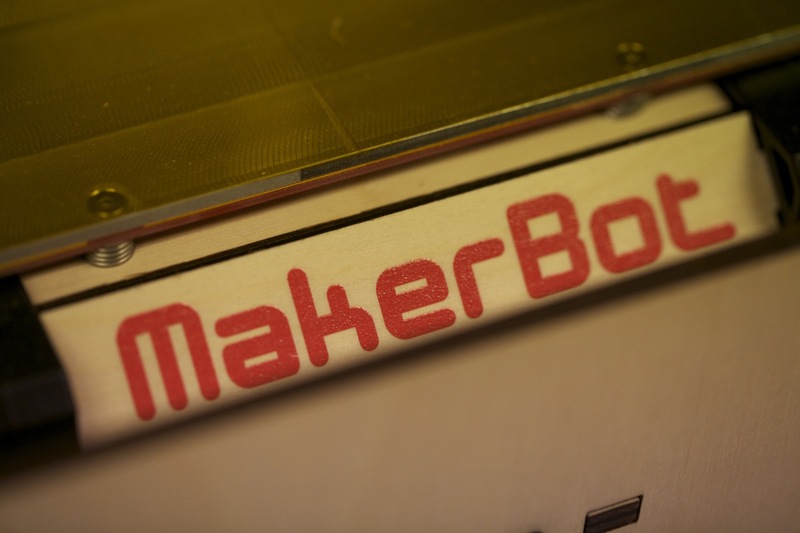 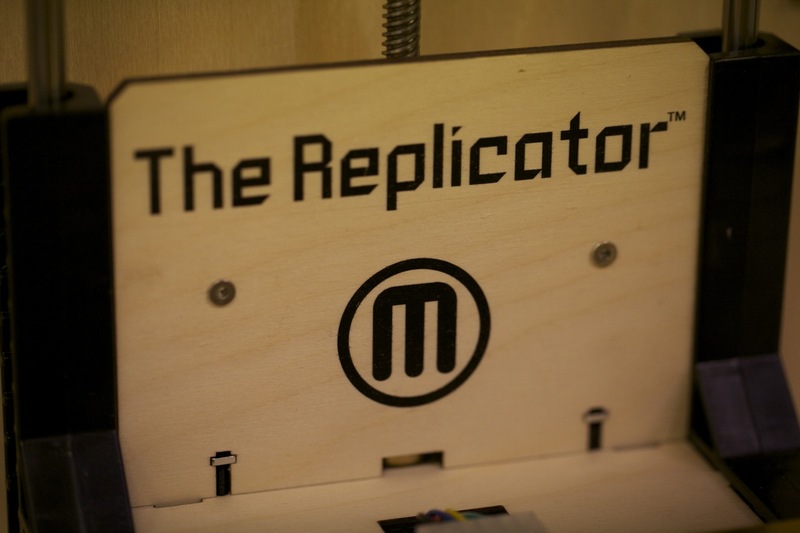 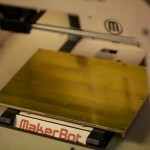 The latest addition to the Media Center is the MakerBot Replicator 3D printer. 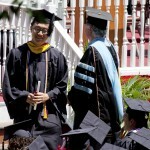 Can’t wait to see what great projects our professor have in mind. Check out what other people have made over on thingiverse.com. 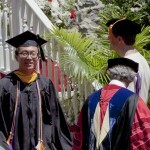 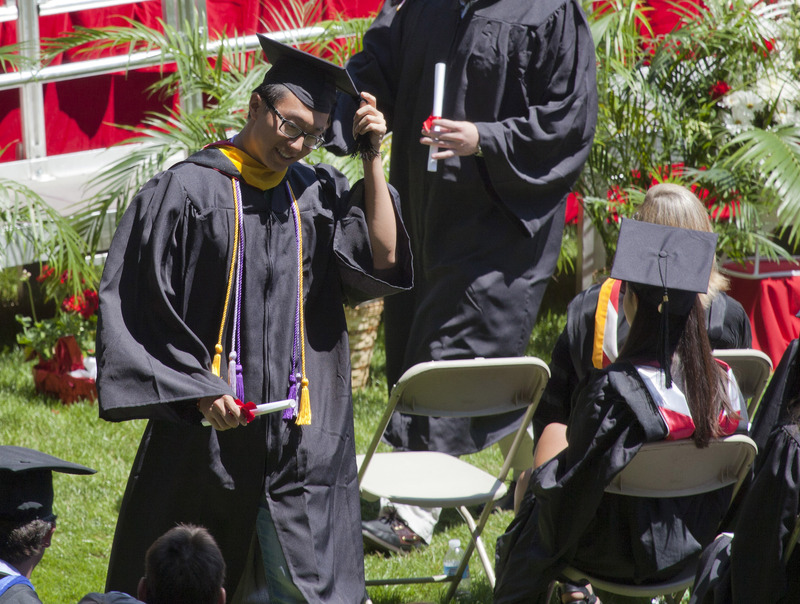 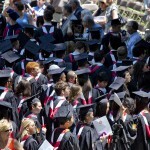 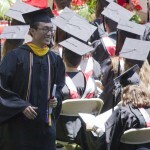 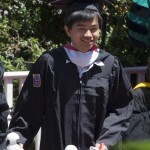 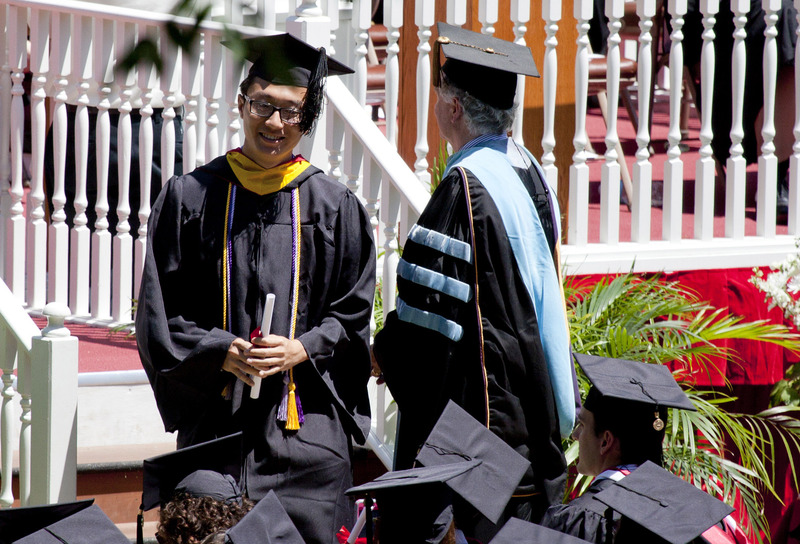 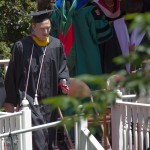 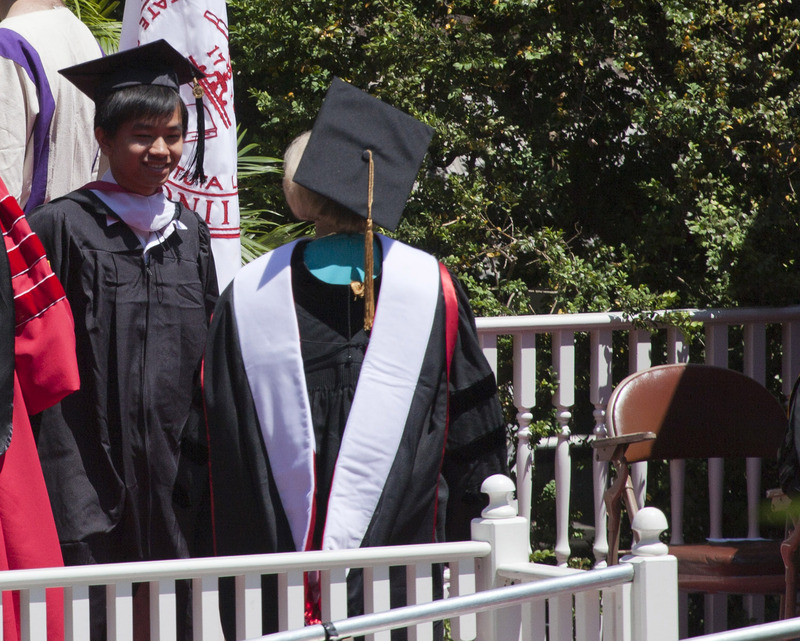 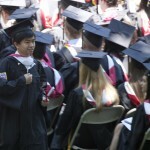 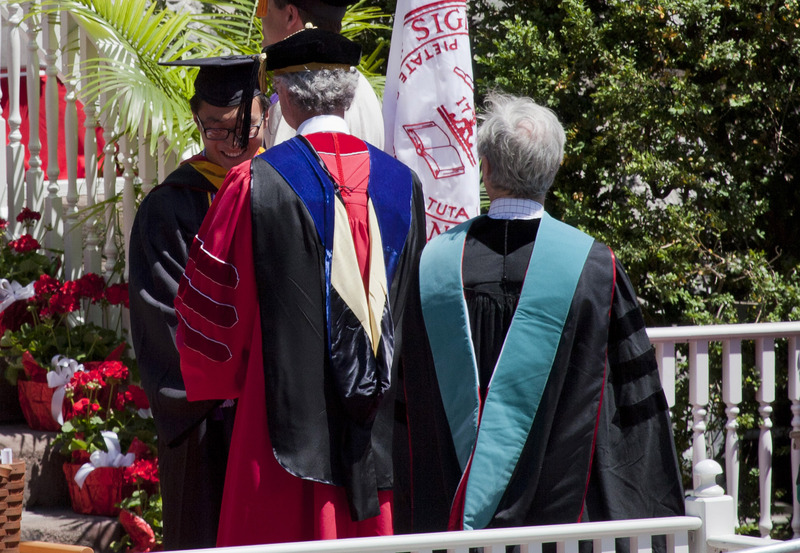 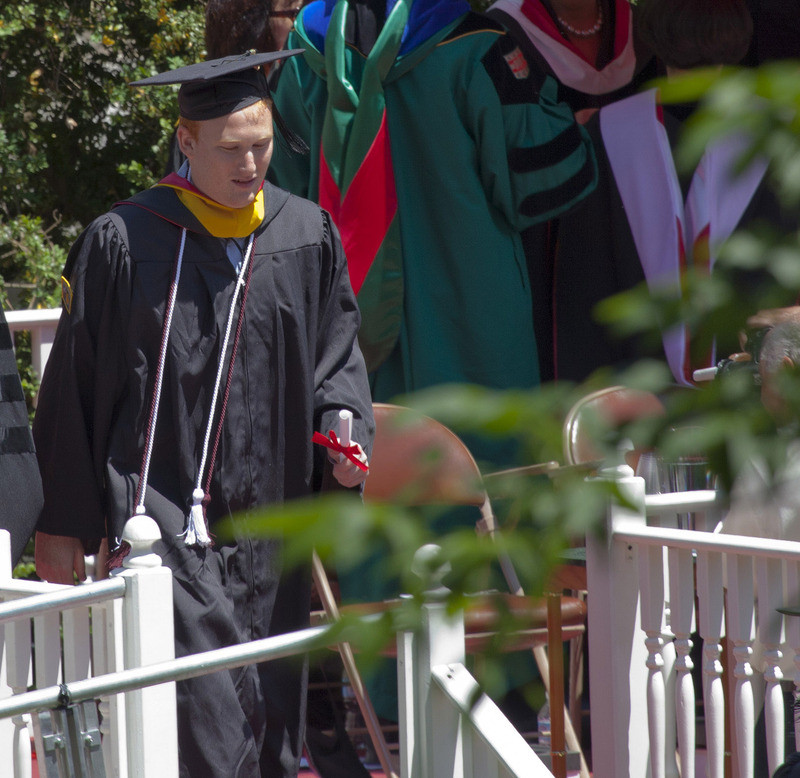 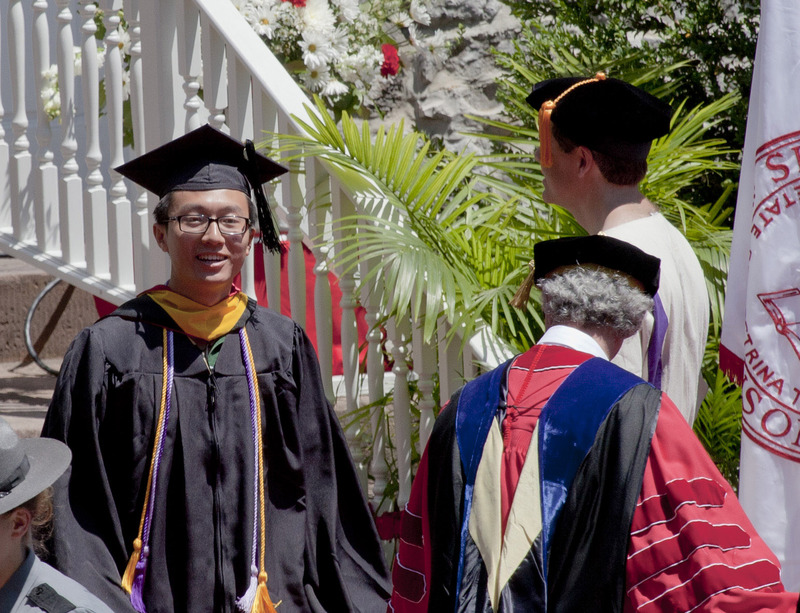 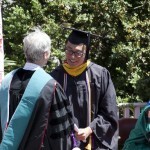 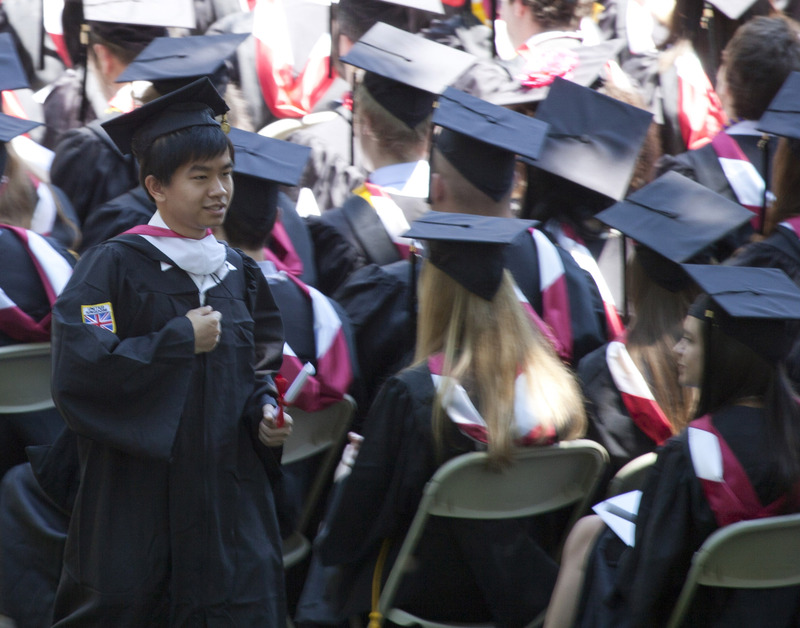 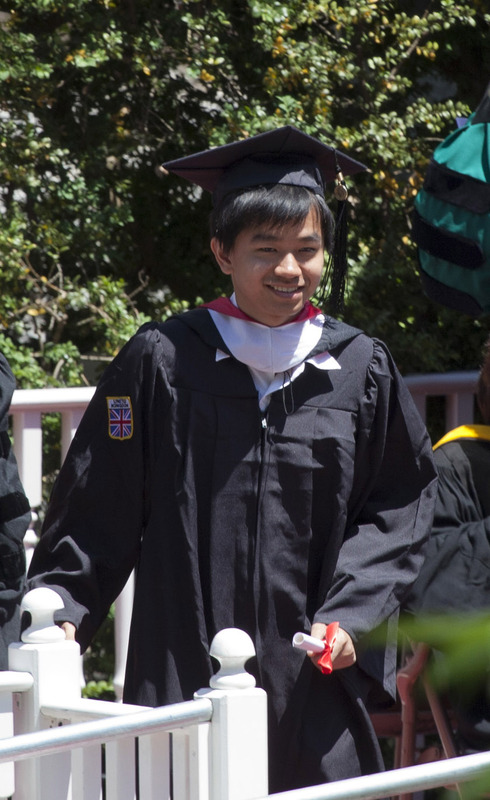 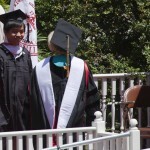 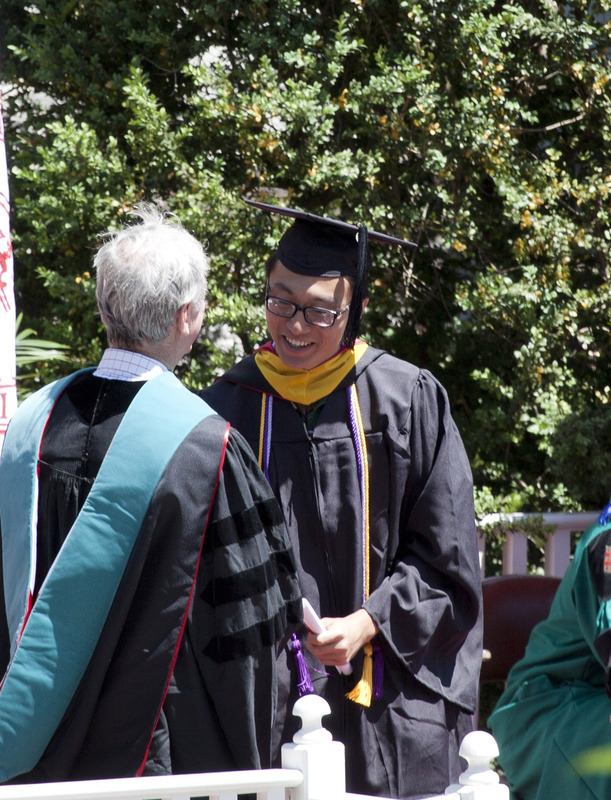 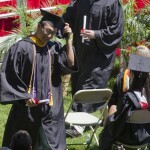 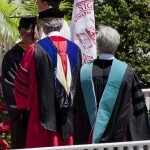 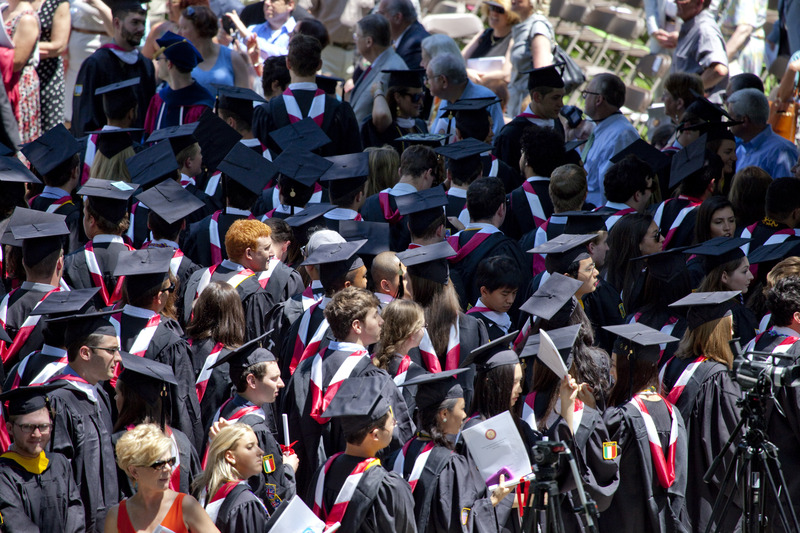 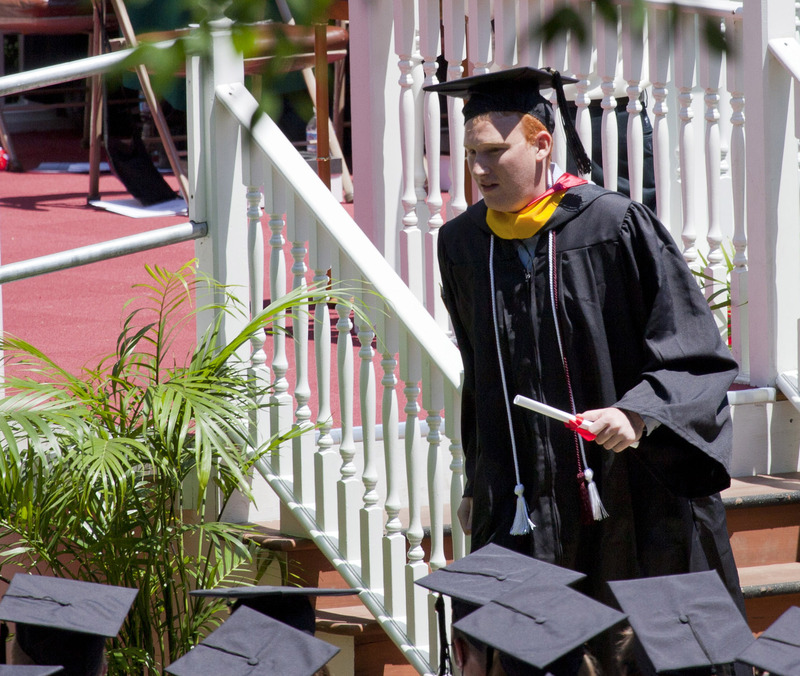 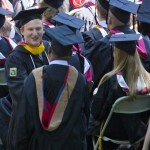 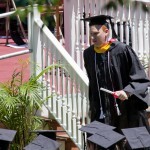 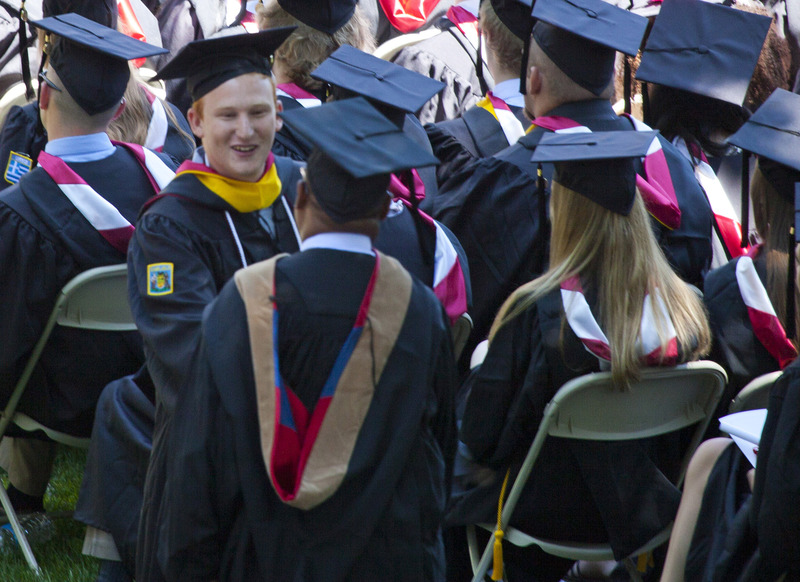 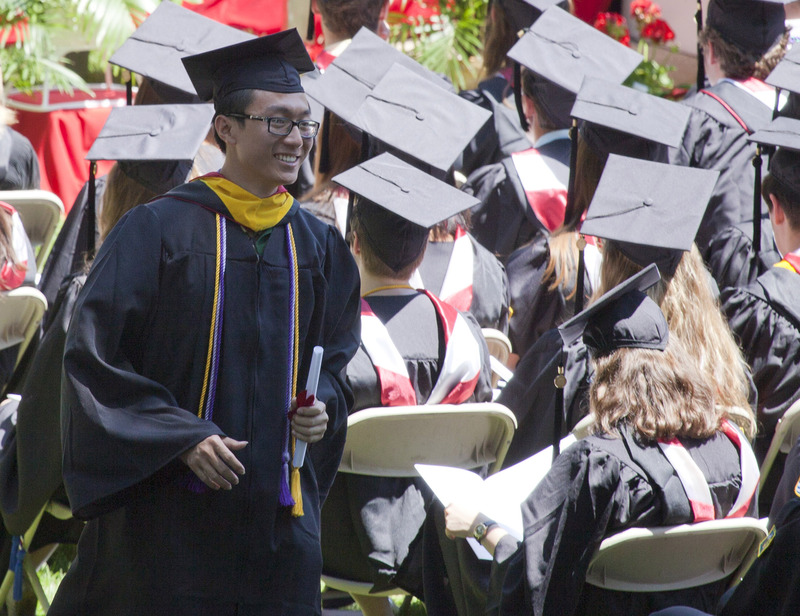 Congratulations to MC assistants Angelo, Diego and Hoang and the entire Class of 2012!